A trip to Antwerp with a big group bloggers from all around Europe? How could I say no? 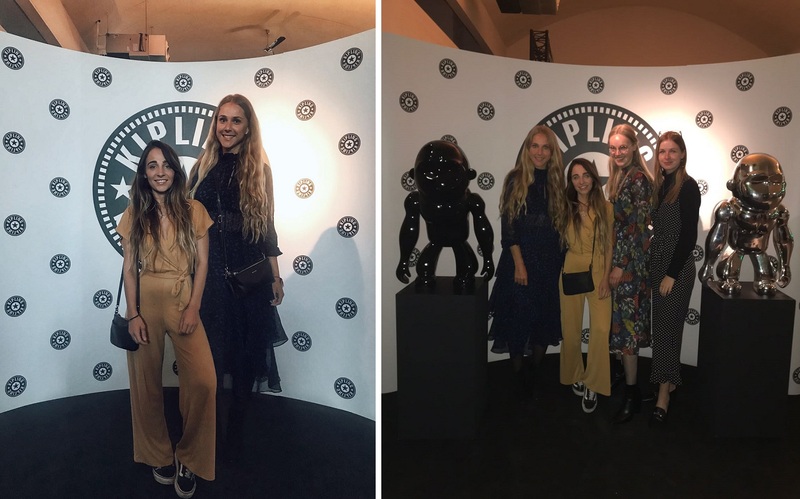 Kipling invited me for a Antwerp trip for the release of their new Fall/Winter 2018-collection. 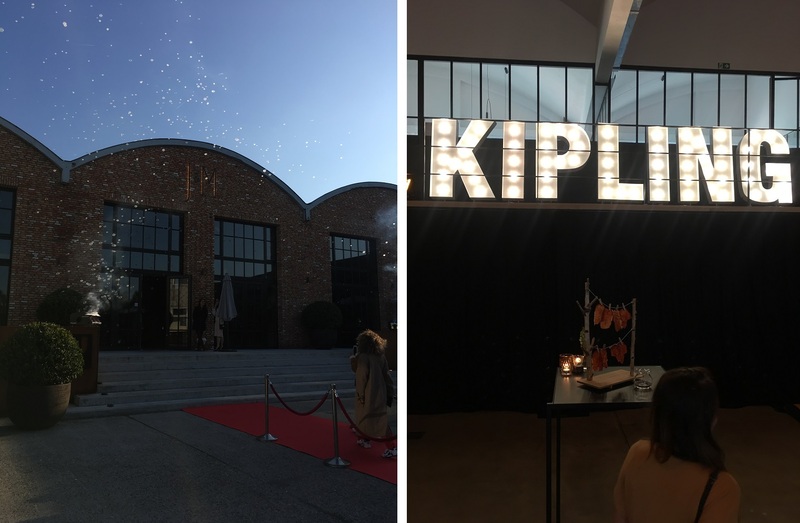 Good to know: Kipling and the mother company of Kipling (VFC) are implementing a new sustainable strategy. 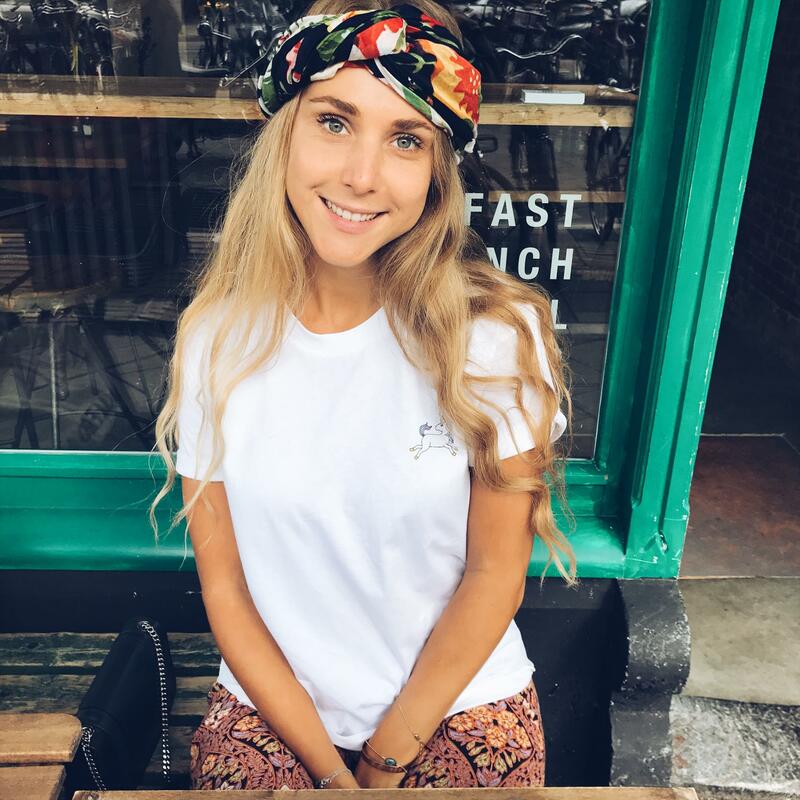 If you like to know more about that exact strategy (concerning worker well-being, climate advocacy, carbon reduction, sustainable materials and much more), check out their website here. We started our day with a tour through Antwerp. 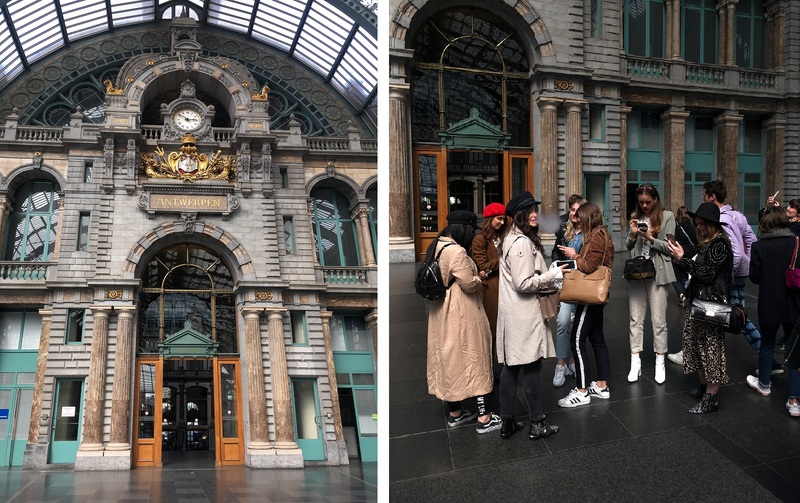 We saw the beautiful Central Station (which is voted ‘most beautiful station of the World’ by Mashable), the famous MAS museum, stopped at The Groenplaats, the Kipling store (of course!) and the Palace on the Meir. I’ve been to Antwerp many times but didn’t know there is a chocolatery where you can actually snort cacao powder? 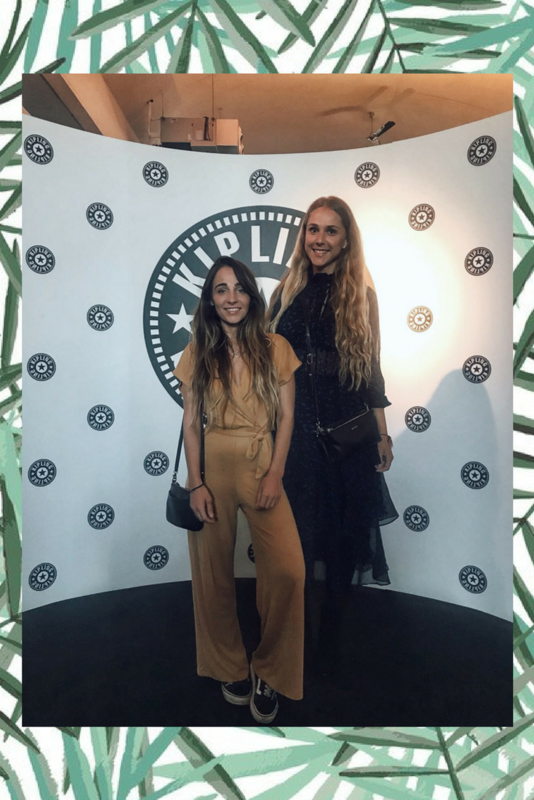 After a quick change of outfits in the hotel, it was time for the actual launch of the new Kipling-collection. We were welcomed by bubble machines, special looking drinks served by only hands (you had to be there) and dancers dressed up like monkeys (typical Kipling). The new collection was presented with the Monkey-dancers and in different types of settings. There were five new collections: Art of Exploring, Art of Busy, Art of Be Seen, Art of Gifting and Art of Style. There was food, music, home made cocktails and very well dressed people from all around Europe. Want to know more about the collections? Here it comes! Thanks so much to Kipling and UPR for having me.